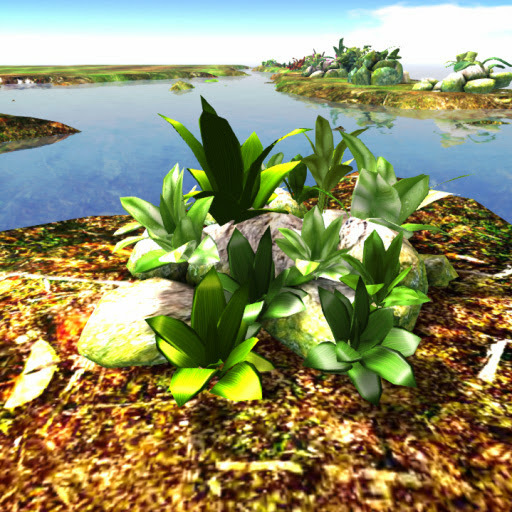 Tropical Flowers Fields LandscapingHere is an ornamental well-loved by many! 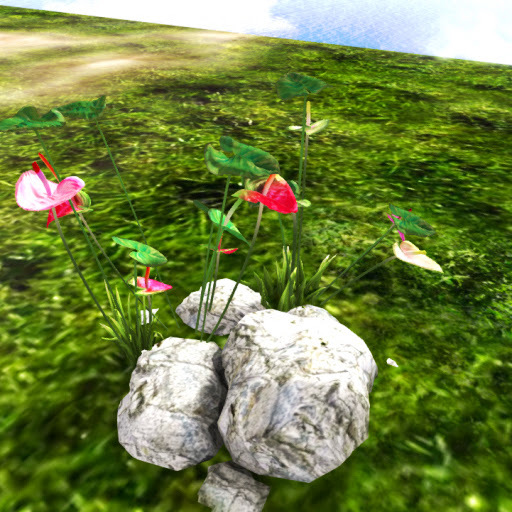 Anthurium plants with glossy light green leaves and another Anthurium variety with dark green leaves shown as growing on bleached white rocks. Exclusively FREE OF CHARGE to all our beloved residents of Anshe Chung Sims and partner estates. Tropical Flowers Fields LandscapingIn need of ornamentals? 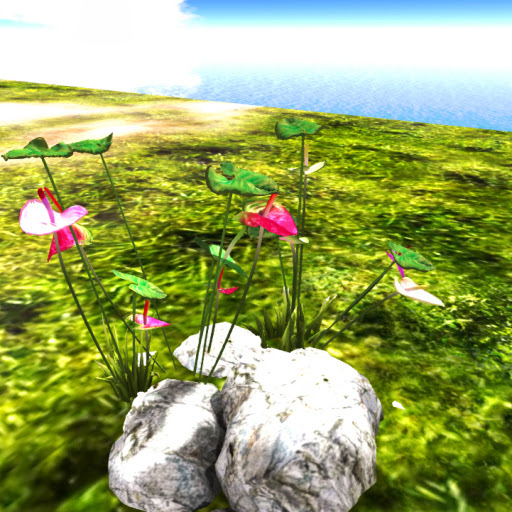 Highly prized Anthuriums in glossy, light green leaf with dominant dark-green veins burgeoning on gray flat rocks. 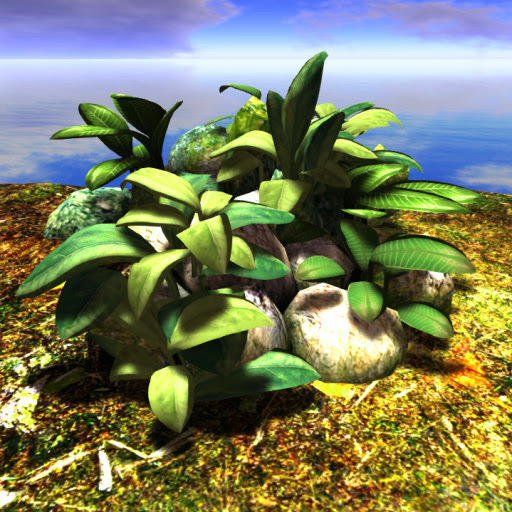 12 prims of realistic items all yours for free if you are tenants for ACS.Be one now! Tropical Flowers Fields LandscapingAnthurium variety characterized by dark green leaves with light green to white variegated veins, broad leaves and thick petioles and stems. 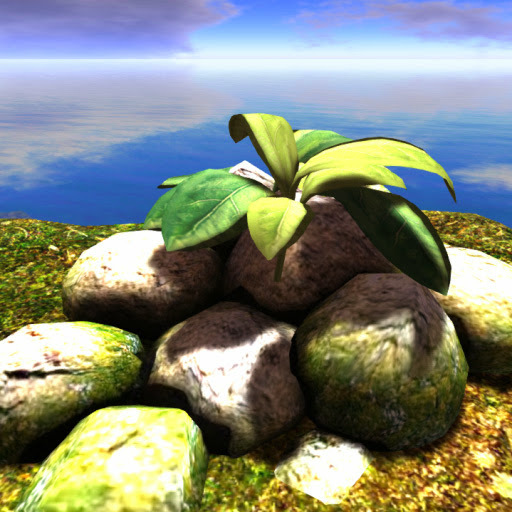 Its growing medium are gray gravel rocks with some moss growth. Exclusively FREE OF CHARGE to all our beloved residents of Anshe Chung Sims and partner estates. 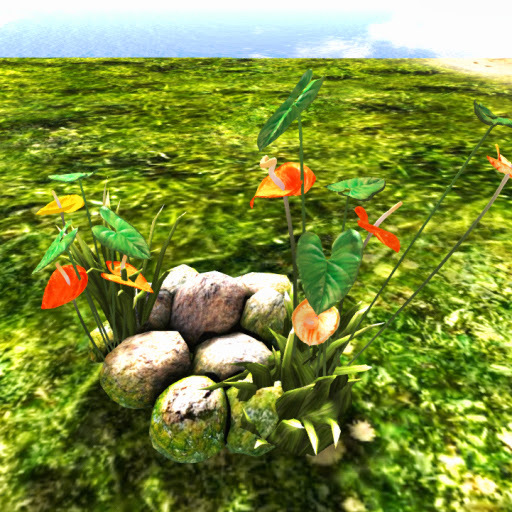 Tropical Flowers Fields LandscapingNot just Anthurium makes up this item but rocks, to spare you the trouble of decorating! Featuring Anthuriums growing out of the sides of flat gray rocks and diplaying a wonderful mix of flax, light magenta, firebrick and eggplant colored spathe with straight white spadix pointing proudly to the sky. Wonderful creation? why wait, take one now! Tropical Flowers Fields LandscapingNature toying with the colors in Anthurium, this product showcases dark green, fuschia, magenta, carnation pink and purple floral parts and straight spadix growing out of the cracks of large ash white rocks. Exclusively FREE OF CHARGE to all our beloved residents of Anshe Chung Sims and partner estates. Tropical Flowers Fields LandscapingUnique ornaments for a unique owner available here! This item is a curious mix of Anthuriums in glossy green, orange and yellow colored spathe with white spadix, some forming a spiral shape. Created in realistic three dimensional feel without the intrusion of "bubbling" from sculpts! 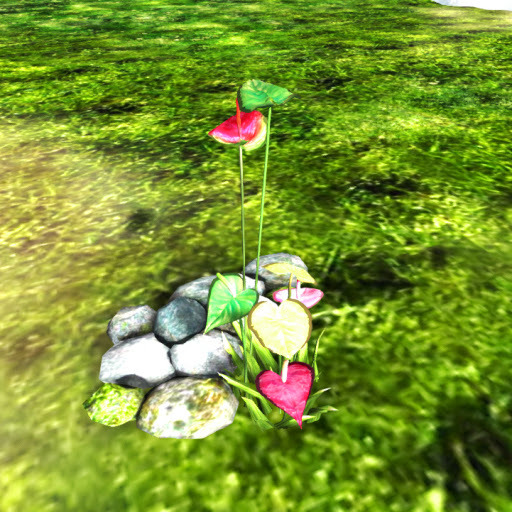 Tropical Flowers Fields LandscapingShaped like a heart and sculpted to perfection, here's an exact replica of Heartleaf plants rendered in 14 prims! Featuring dark green leaves and white colored leaf veins growing on big boulders of oval limestone rocks covered with mosses, such beautiful item is a first rate collectible offered free for ACS tenants! Be one now! Tropical Flowers Fields LandscapingOrnamental plants of exceptional quality free for ACS tenants! 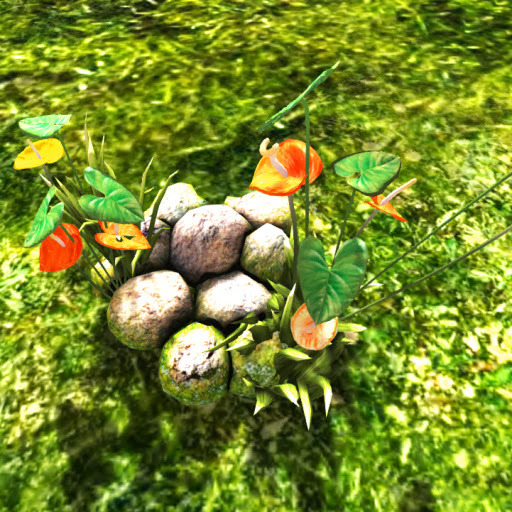 Take and rezz this large clumps of oval limestone rocks with pock-marked surface and moss cover serving as growing platform for a species of Heartleaf plants; remarkably life-like, all yours to own. Tropical Flowers Fields LandscapingUnique twist to a staple favorite! Two varieties of Heartleaf plants growing on a limestone rock medium covered with dark green moss. 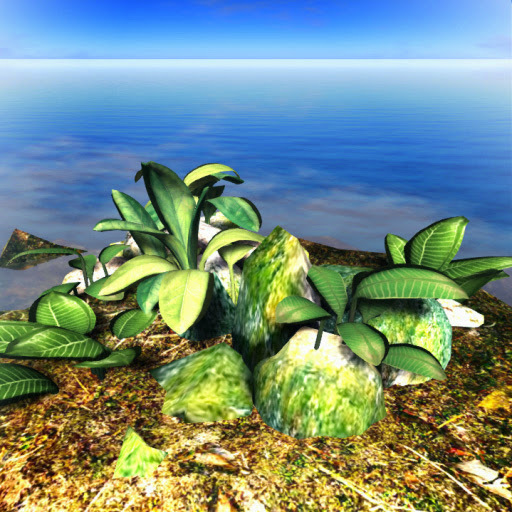 Perfect decorations for tropical-themed land sim. Absolutely free to all our beloved residents of Anshe Chung Sims and partner estates. 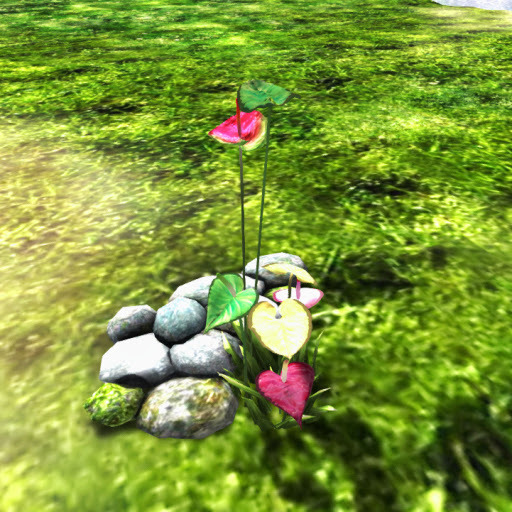 Tropical Flowers Fields LandscapingWant a huge collection of Heartleaf? Here's our version of a large group of Heartleaf plants with glossy green leaves covering a large section of limestone rocks hugged by yellow and green moss. 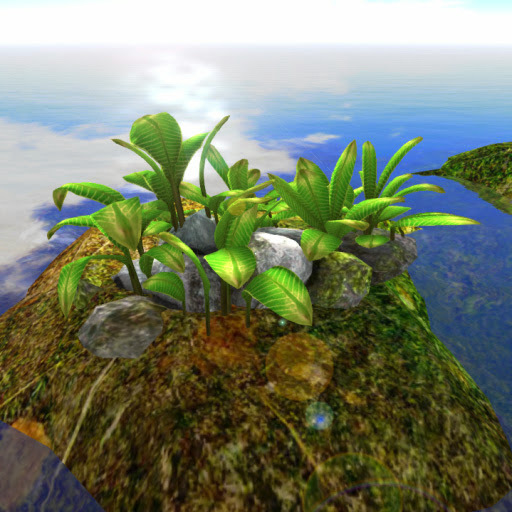 21 prims of extraordinary beauty brought to life by the best developers in SL-ACS. 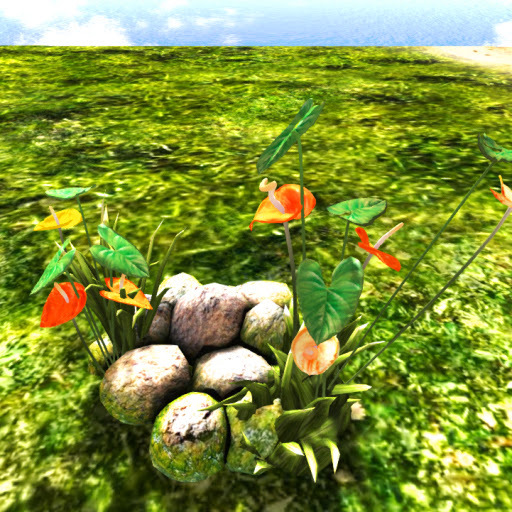 Tropical Flowers Fields LandscapingThree Heartleaf varieties in one! Composed of three varieties of Heartleaf plants growing on large beige limestone rocks covered with yellowish and green moss, created in a sculpt of realistic proportions, all yours to covet! Season Plants Fields LandscapingDesert look for your estate! Single Barrel Cactus serving as the centerpiece of ornamental plants and rocks composed of Snake plants with yellow margins running along the lenght of the leaves. Exclusively FREE OF CHARGE to all our beloved residents of Anshe Chung Sims and partner estates. 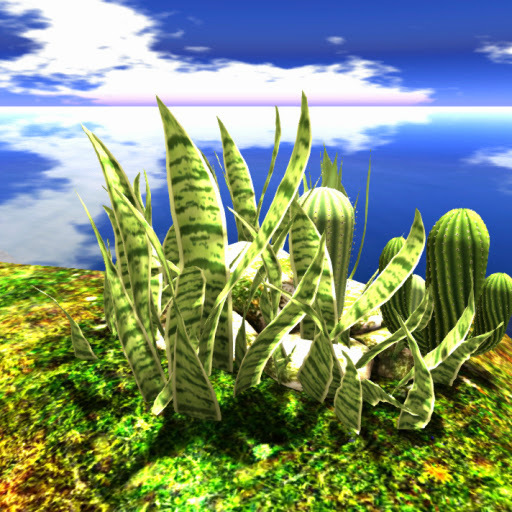 Season Plants Fields LandscapingVariety of the Pueblo Cactus here in SL! 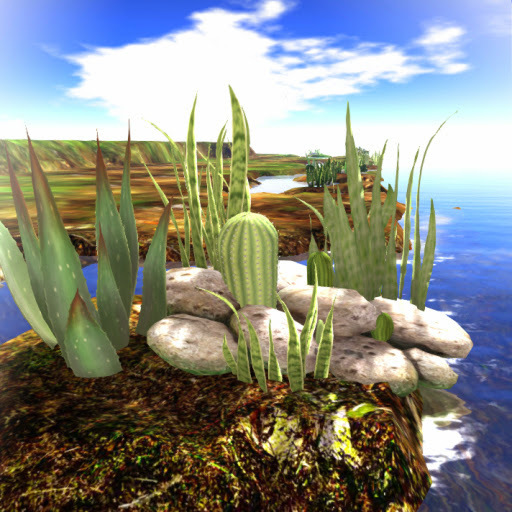 Rendered in startling reddish hue growing in the midst of the dessert rocks with other plants like Barrel Cactus and a few Snake plants around, complete the Wild West image and play as Cowboys and Indians after rezzing this remarkably authentic sculpt! 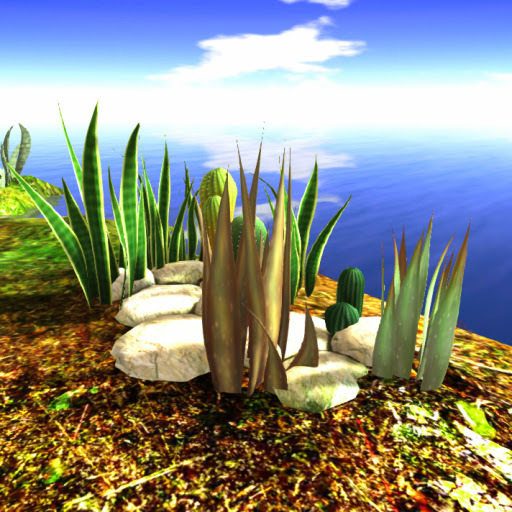 Season Plants Fields LandscapingAdd a twist of the Wild West with our sculpt of smaller Pueblo and Barrel cactus atop the sandstone rocks with several Snake plants adding to its stunning beauty. Who says desert is a dull place? Take this and see for yourself! 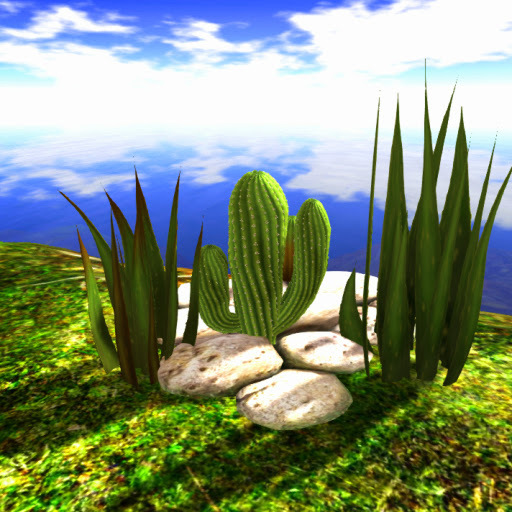 Season Plants Fields LandscapingHardy, resilient like any other hot weather plants our item is excellent for sims depicting the Wild West or desert. 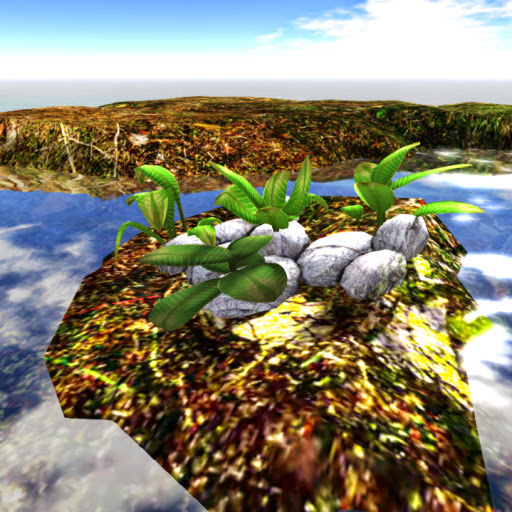 Featuring several Snake plants, Pueblo and Barrel cactus growing on a pile of beige rocks eaten by moss and the weather. These plants are also excellent all-seadon ornamental. Season Plants Fields LandscapingHardy plants as ornamentals? Why not? 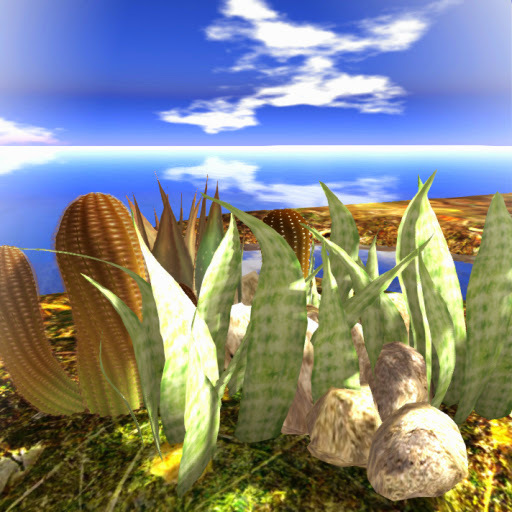 See for yourself and rezz our Barrel and Pueblo cactus plants together with a variety of Aloe vera and Snake plants on a pile of rocks arranged for ornamental purposes. Exclusively FREE OF CHARGE to all our beloved residents of Anshe Chung Sims and partner estates. Season Plants Fields LandscapingWant to play Cowboys and Indians? 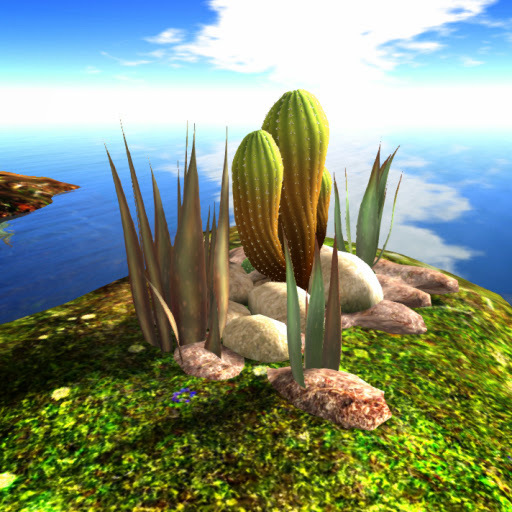 Then set your estates into a desert scene with a few vegetation such as this! 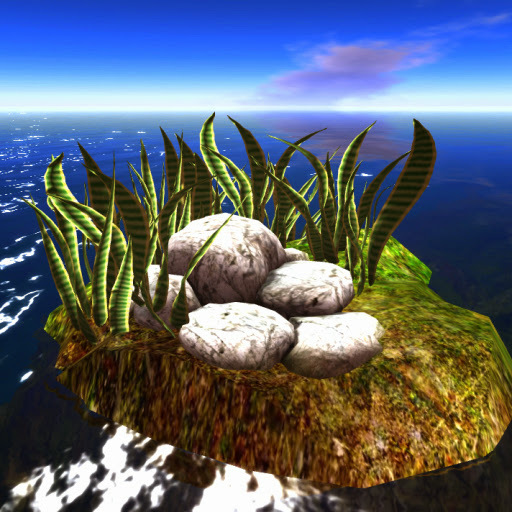 Featuring one large Barrel cactus arranged with Aloe Vera and Snake plants growing around the rocks. This item is ideal as decorations for large oriental-themed gardens. 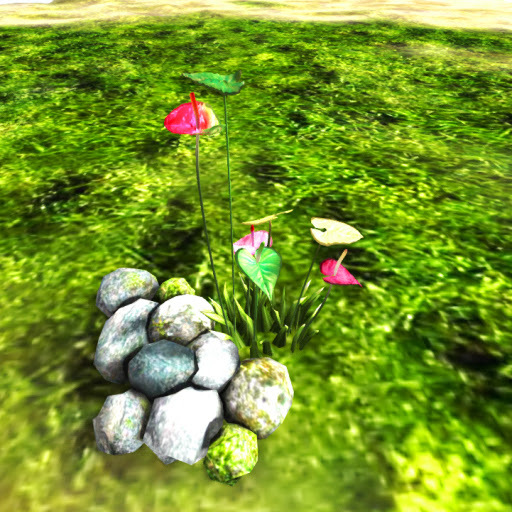 This realistic item can also serve as ornamentals to your estates. 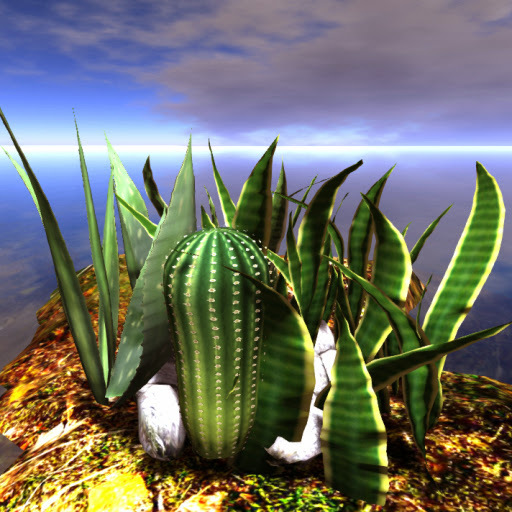 Season Plants Fields LandscapingEnhance your gardens, parks and estates with looks that will turn heads; featuring Barrel cactus of different sizes sprouting out of the rocky crusts with yellow-margined Snake plants and Aloe Vera. Come and have one! 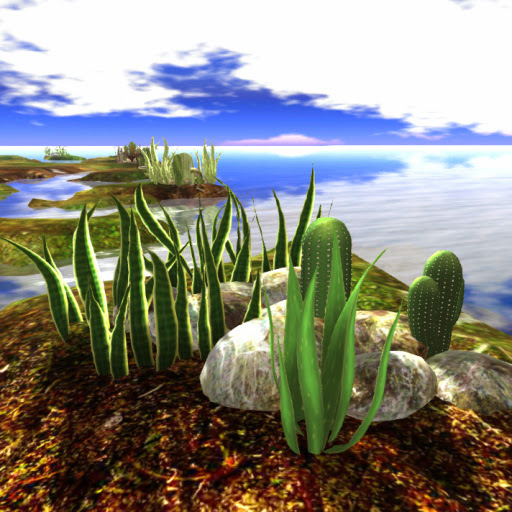 Season Plants Fields LandscapingAdd a dash of North American desert scene by taking this Pueblo cactus variety with reddish hues coupled with Snake plants and Aloe vera as your own! 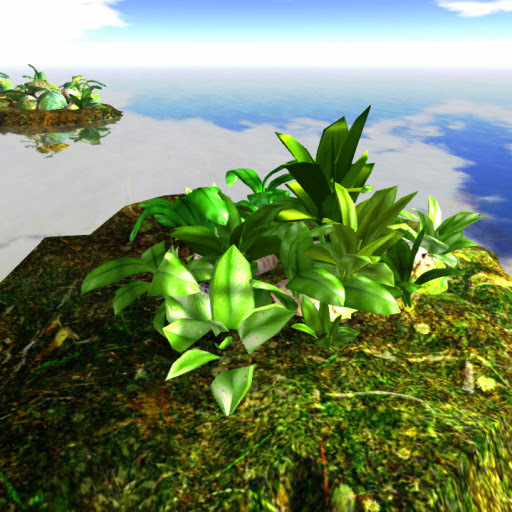 20 prims of superb item only from the best in SL! Season Plants Fields LandscapingVariety and colors all intertwined in an amazing life-like rendition! 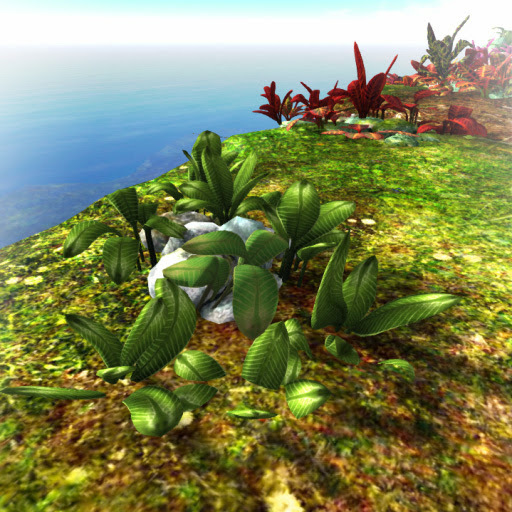 Several Snake plants with yellow leaf margins and variegated leaf blades taking root on rocks covered with moss. Eyes will surely feast on this item, so why wait? Take one and see for yourself!